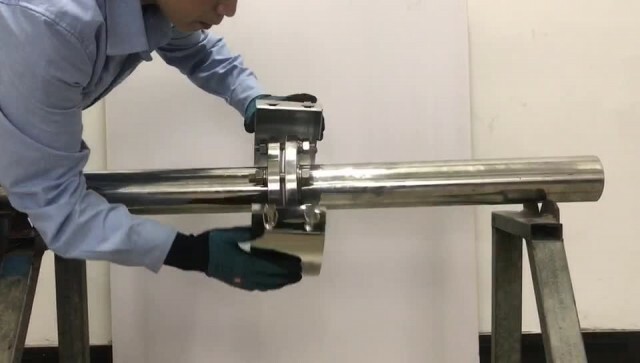 Stainless steel Pipe Spray Shields Flange Protectors overall use of stainless steel, thickness 1 MM. Mold processing, flange protective sleeve can resist most of the chemical solvents, high temperature temperature 600 . In the event of leakage when the chemical liquid can be diverted to the protective cover, to avoid the chemical liquid caused by casualties.